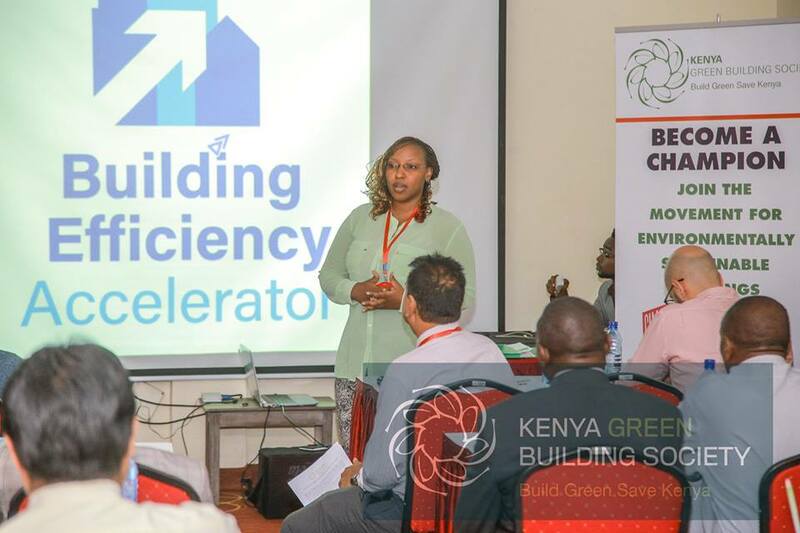 Elizabeth Wangeci of the Kenya Green Building Society (KGBS) speaking at their recent BEA Introduction workshop in January 2017. Photo by KGBS. It’s official: the BEA now has 26 partner cities and jurisdictions. A big welcome to Mérida, Mexico; Kisii County, Kenya; and Nairobi, Kenya, our three newest additions. We look forward to supporting you in convening local partners and planning and implementing your building efficiency actions.